The Code Execution Cannot Proceed Because MSVCR110.dll not found. Reinstalling the program may fix this problem. MSVCR110 and MSVCR100 not found is a common error come because a missing dll package in your windows missed and it's necessary to run that program and of course to solve that problem you have to install those package . so let's see how we fix it . 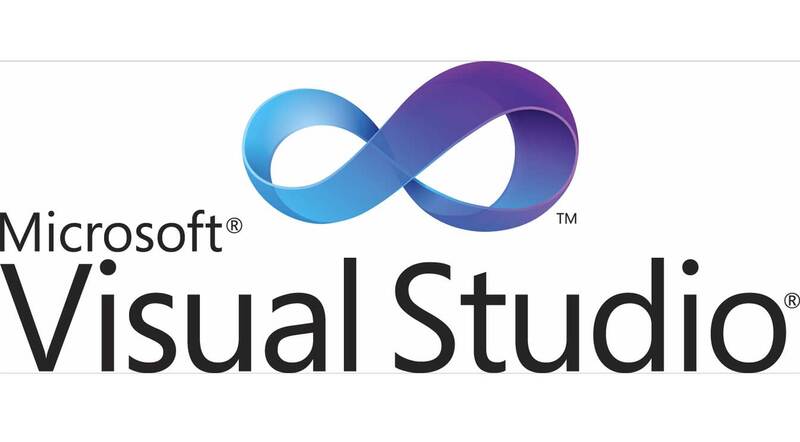 MSVCR110.dll: abbreviation of MS:Microsoft V:Visual C:C++ R:Redistributable so msvcr110.dll is a part of Microsoft visual studio , and to solve this you have to install visual studio or install Redistributable package delivered by Microsoft website , you may have 110.dll or another number depend about what your application visual studio created with . so if you find any other error start with MSVCR . To fix any visual studio error MSVCR dll not found first you have to know what version of visual studio your application worked with , if you don't know just install all visual studio redistributable package from Microsoft website until now there is Microsoft visual studio 2008 , Microsoft visual studio 2010 , Microsoft visual studio 2012 , Microsoft visual studio 2013 , Microsoft visual studio 2015 , Microsoft visual studio 2017 .